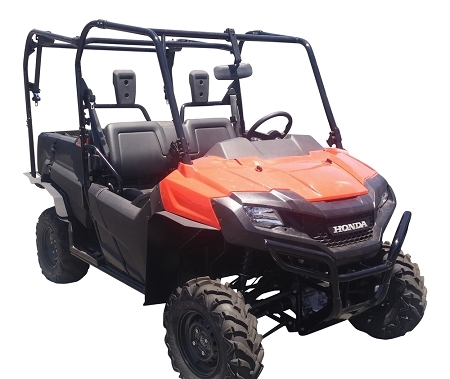 MudBuster's Honda Pioneer 700-4 fender flares are available in full sets and partial sets. Extra wide fenders are available for those of you with aftermarket wheels and bigger tires. Our fenders were designed to offer as much coverage as possible while still allowing the dump bed to operate. 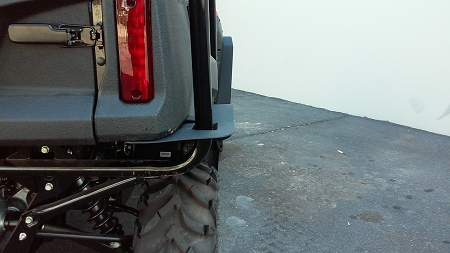 We also provide additional fenders that helps block debris from getting into the gap in the lower rear floor pan. 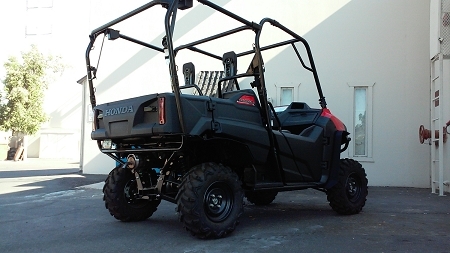 All of our fender flares are made from high quality textured HDPE! This material was selected due to it's flexible properties and for it's appearance. 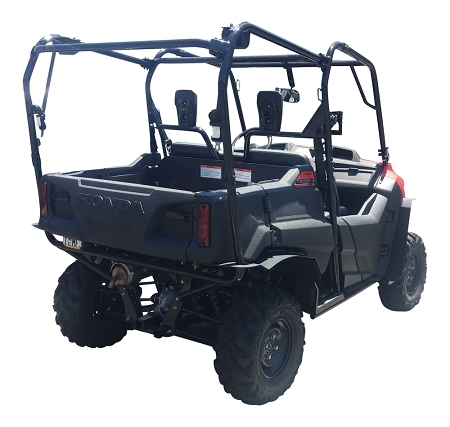 *The rear fenders require separating the rear roll bar for installation and are CNC machined to allow the dump bed to operate.